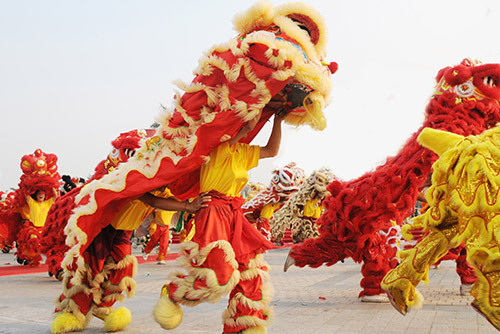 There are many different styles or categories of dancing. 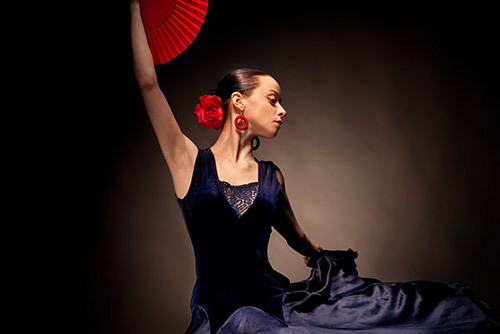 Some festivals focus more on a specific style such as ballet, and we assist the group to find the best festival. Most festivals have different age groups for each category which we need to keep in mind. 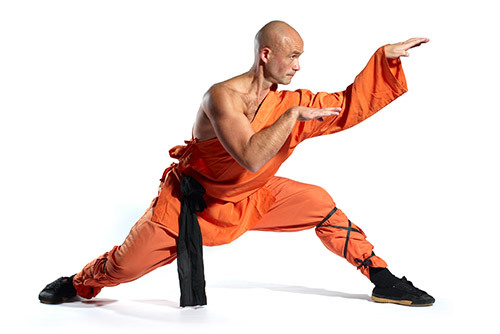 We assist the group leader when there is a choice of master classes and workshops. We arrange friendship concerts and performances before or after the festival. We plan the itinerary in such a way that the group visit a few countries, building in some fun elements as well as destinations offering good value for money. 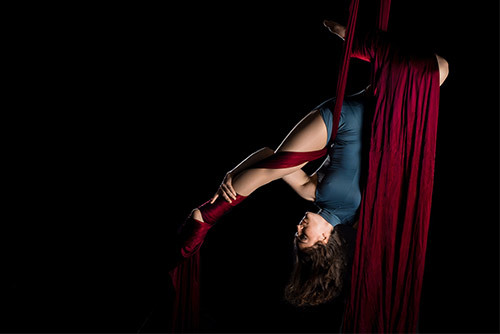 Aerial Dance is an interesting form of expression that involves getting “attached” to the ceiling, thus letting performers explore space in three-dimensions. 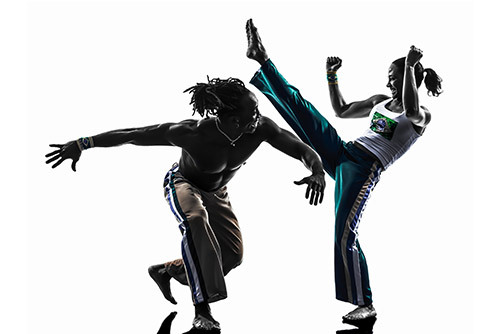 Also known as “B-boying”; This athletic and extremely visual solo dance form originated among African American and Puerto Rican youths in New York City during the early 1970s. 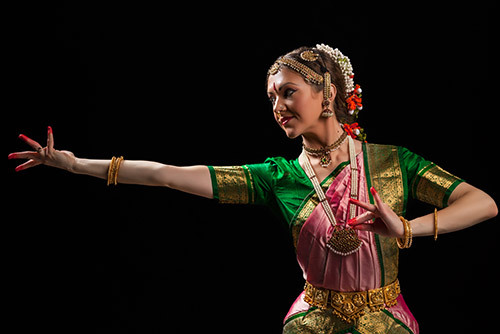 Natyam was developed over centuries in the temples in Southern India. It was handed down as a living tradition from one generation to the next under the Devadasi system, wherein women were dedicated in serving the deity as dancers and musicians. 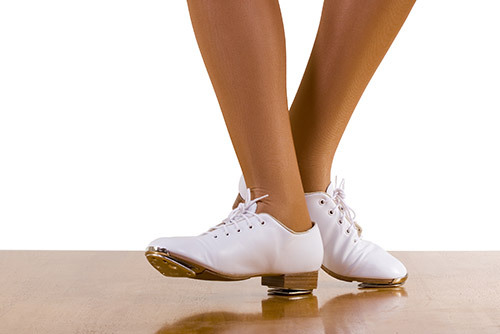 Tap Dance’s name comes from the tapping sound that’s made when small metal plates on a dancer’s shoes make contact with a hard floor. It was first seen in the US during the late 19th century. 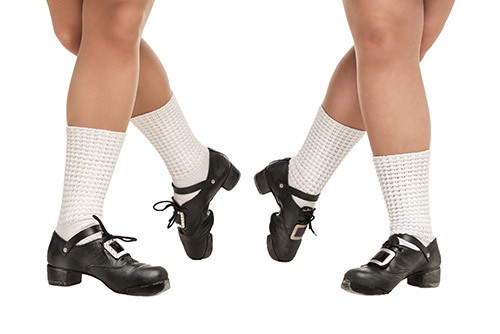 The polka is a Central European dance and also a genre of dance music familiar throughout Europe and the Americas. “Swing dance” is most commonly known as a group of dances that developed with the swing style of jazz music in the 1920s-1950s. 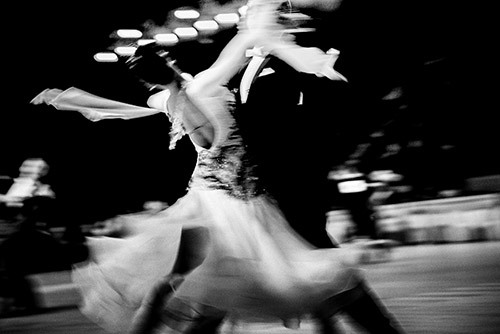 This is the blanket term for dances such as the Boogie Woogie, Jitterbug and Lindy Hop, among others. 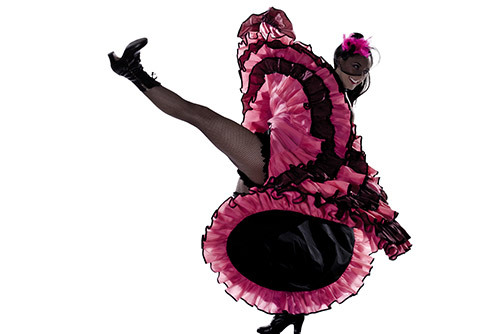 This is a high-energy as well as physically demanding music hall dance usually performed by female dancers in chorus line while wearing costumes that have long skirts, petticoats and black stocking. Its primary features are skirt lifting and manipulation, high kicking and suggestive body movement. 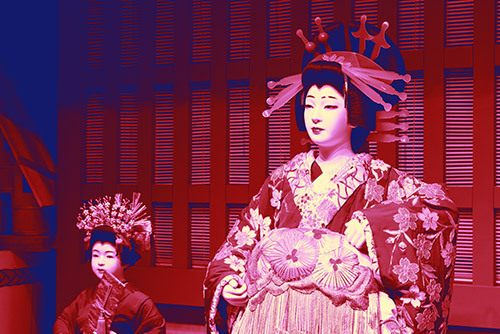 Kabuki is a classical Japanese dance-drama that is known for the stylisation of its performance and for the elaborate make-up worn by some of its performers. Casually known as riverdance thanks to the popularity of an interval act in 1994 called Riverdance; this dance can be done solo or by a group and is characterized by stiffened upper bodies while performing quick and intricate footwork. This pre-Spanish dance from the Philippines involves two people tapping, beating and sliding bamboo poles on the ground as well as against one another in coordination while stepping over and in between the poles. 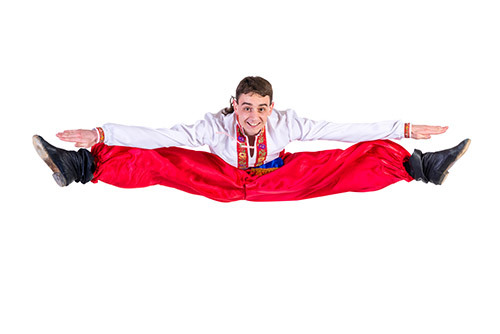 Also known as Gopak, it is considered to be the official dance of the Ukraine and is composed of visually and technically amazing acrobatic feats. 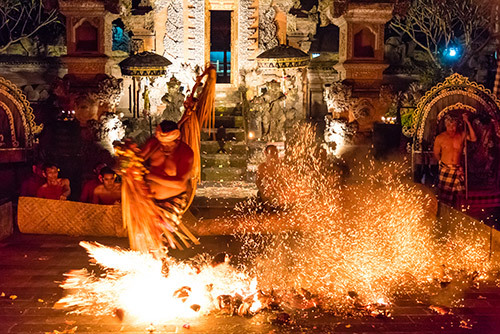 These include jumps and spins, and are usually the highlight of the performance. 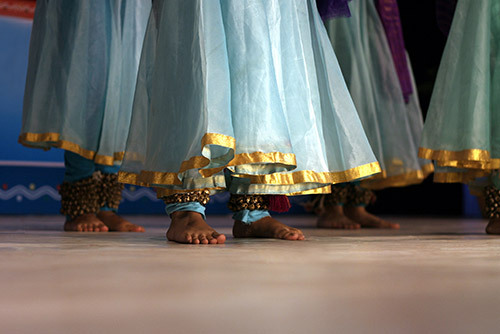 Kathak is one of the eight forms of Indian classical dances which originated from India. 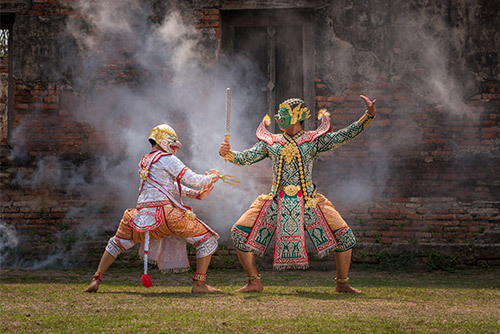 This dance form traces its origins to the nomadic bards of ancient northern India, known as Kathakars or storytellers. “The mother of the dance is the melody, because she gives you everything, tells you everything you need to know, like a mother.